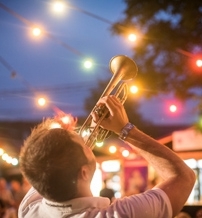 ‘Jazz, Wine, Balaton!’ is the slogan of this annual summer fest, which is a winning combo of great wines and an array of international star performers at Lake Balaton. 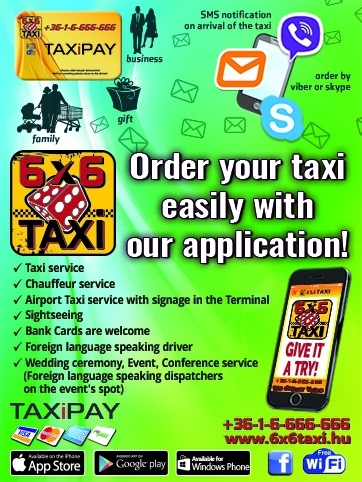 This year, the annual fest takes place on August 2-4. 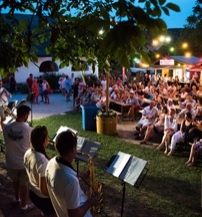 Organized by a local winery named Homola Pincészet and co-organized by the Municipality of Paloznak, the fest is one of the most charming summer events: the tiny village of Paloznak's streets fill with music and people strolling, with a wine glass in hand, and the Folk House's garden turns into a live music venue. The main stage is traditionally set up on the edge of the village, and the audience is encouraged to lounge in the grass. 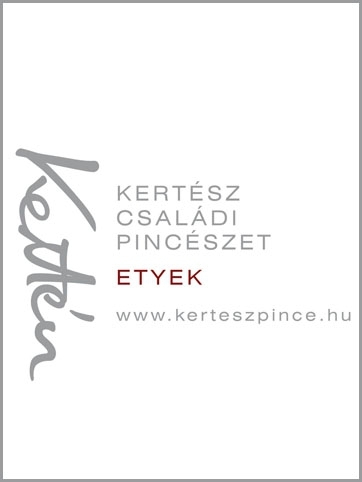 The festival also stands for quality in terms of gastronomy: the most popular restaurants of Lake Balaton's north shore will be catering. The picnic vibes will be complete with picnic baskets, cooled wines, local farmers’ delicacies (such as artisanal cheeses and hams, ice cream and pálinka variations), and picnic blankets. 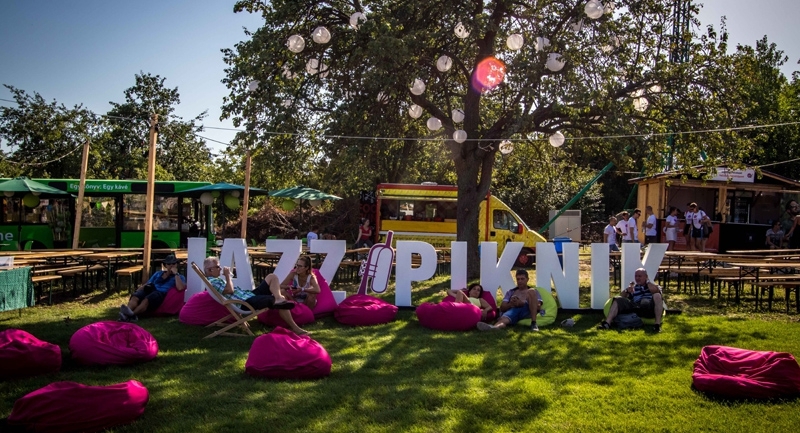 Paloznak Jazz Picnic presents a star-studded program this year: the international and Hungarian line-up includes Jamie Cullum, the SOUL II SOUL featuring Jazzie B & Caron Wheeler, the Kraak & Smaak Live Band, as well as the funk-groove Electro Deluxe and the Geszti+Jazz+Az+Lányok. During the festival, a dedicated bus service will help guests travel between Paloznak and their accommodation in nearby towns such as Balatonfüred, Csopak, Balatonalmádi and Alsóörs.